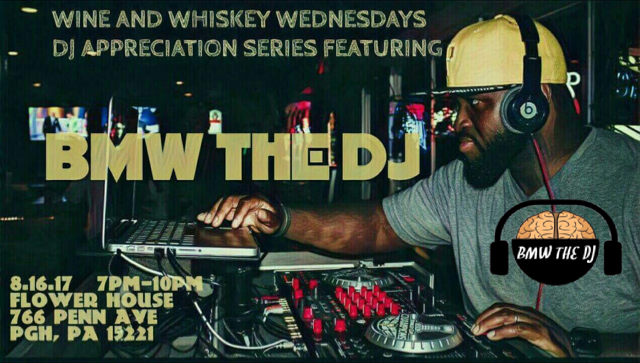 Join us for a wine & whiskey tasting as we appreciate the sounds provided by BMW THE DJ! Creative, driven, & passionate Brandon Maurice Walker has been the hidden backbone of the hip hop scene in Pittsburgh for the better part of a decade. Laser focused on documenting and showcasing local talent while trying to propel Pittsburgh artists to the forefront of the International music scene. 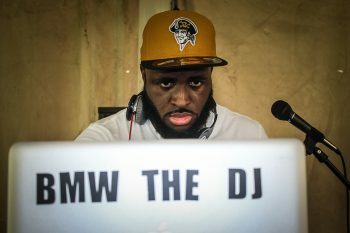 Born & bred in Pittsburgh’s south side Brandon M Walker (BMW The DJ) fell in love with music as an early through the influences of his older sister & Mother. Being raised by a strong woman with a passion for entrepreneurial independence BMW was introduced to an abundance of Pittsburgh music through the basement speakeasy his mother owned. He was raised in the church & from there he took with him life lessons & the impactful impressions of beautiful soul-filled gospel music. As he matured, he traveled north to Titusville, PA to study at the University of Pittsburgh & it was there that he got a true a taste of country music, country living & all the stories it tells. After leaving college he reconnected with his hometown. BMW inserted himself(with some help) into the music scene as a blogger & promoter showcasing local talent through his website brainofbmw.com. Fast forward to today under the guidance of some of Pittsburgh’s hardest working & more respected DJs he has carved out his own name. He wishes to pack every dance floor with barefoot women & men with sweat soaked shirts. 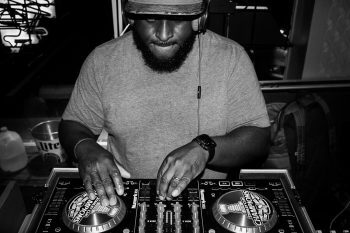 BMW is constantly growing & developing as a DJ, pulling from the style of his mentor as well as legends that inspire him. His background has provided a diverse musical palate of which he uses to craft his sets song by song stroke by stroke.